Availability: Labs | Faculty/Staff | Download Comparable: SPSS, SAS, MiniTab Stata is a general-purpose statistical software package. Stata’s capabilities include data management, statistical analysis, graphics, simulations, regression analysis (linear and multiple), and custom programming. Availability: Free Trial Comparable: Google Earth, ESRI ArcGIS, Origin Pro Tableau is tool for data analysis and visualization, allowing users to represent data in many different ways including: Cross Tab, Geographic Map, Page Trails, Heat Map, Density Chart, Scatter Plots, Pie Chart and Bar Charts, Small Multiples, Dual Axis and Combo Charts with different mark types and options for drill down and drill across. Jeff Gillman, the Director of the Botanical Gardens, hosts a podcast that investigates the surprising history, biology, and culture behind the plants we eat. 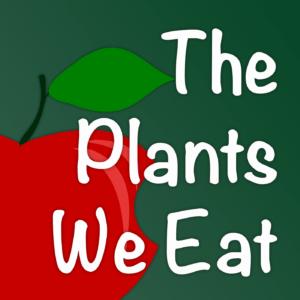 From apples and artichokes to digitalis and peyote, Jeff and co-host Cindy Proctor, an instructor at Central Piedmont Community College, discuss the plants that we interact with on a daily basis and how they can sustain us, intoxicate us, cure us of disease, and even kill us.